enterprises. 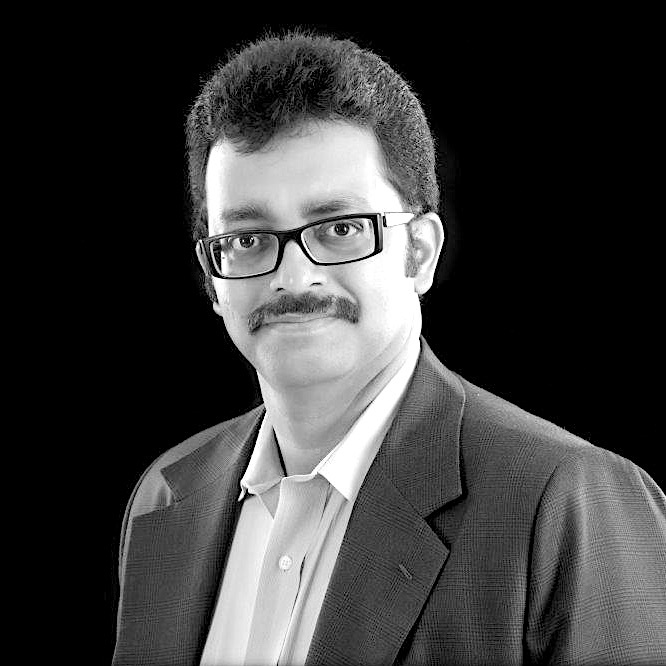 He has spearheaded multiple analytics transformations for organizations over his 20+ years of experience. Sayandeb a Gold medallist from Indian Statistical Institute was the first employee of the largest pure play analytics services company and as Head of Delivery was responsible for building a team of over 5000 employees. He played several intrapreneurial roles like designing training and pedagogy, establishing hiring practices, innovation, marketing & communications. He was also one of the founding members of GE Capital’s analytics centre. Organizations are harnessing the power of information not available previously; technologies to process information at larger scales; techniques to drive personalized & granular insights. As organizations embark on this transformation they are grappling with some harsh ground realities – lacking the required capabilities. Conventional Analytics Training is failing to fill this gap and hence we declare this dead. In this talk we explore & present Analytics Training 2.0 to truly build capabilities and enable organizations to become data smart.